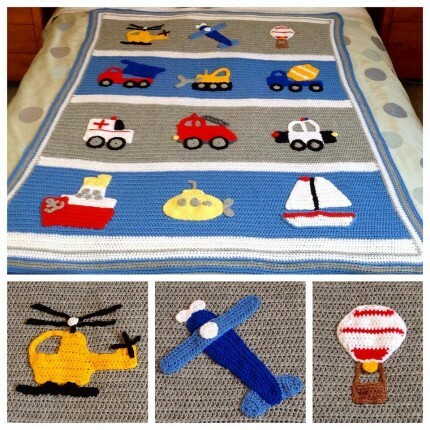 Crochet For Children: Boys Will Be Boys Blanket - Free Pattern! Boys Will Be Boys Blanket - Free Pattern! This crochet pattern is available for free ravelry site.